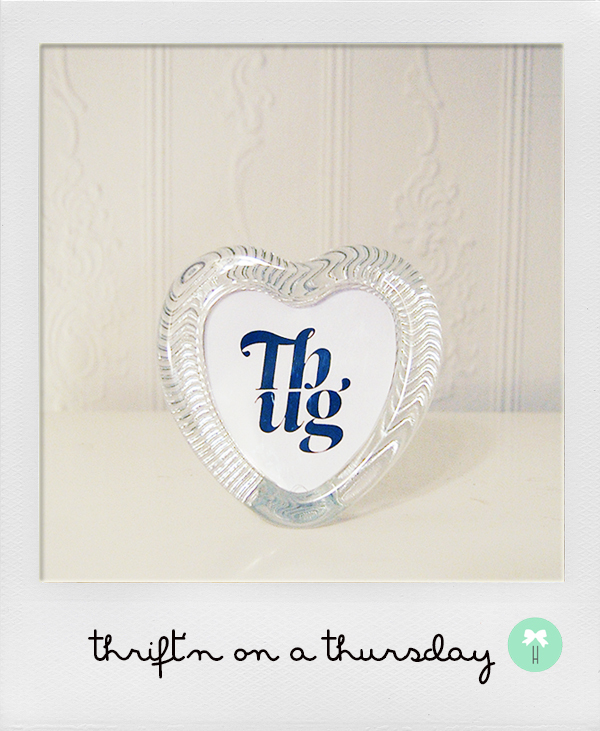 We love spotting cool vintage items that can be used as décor around the abode. Lucky for us, today's sporting find is perfect as artwork on the walls! This little guy is a vintage tennis racquet from the 60's and has beautiful red and white painted details. Quite the Americana and mid-century look & feel. Also, such a great statement piece! And for just 75 cents, consider us happy thrifters!! I'm a big fan of having art on the walls. Whether it be photographs, paintings or even purses, it's always good to fill up a blank wall and give it some dimension! I found an amah-zing deal for these umbra wall flowers -- normally priced at $20, this chica got them for $4 for all 25 pieces! I love the various sizes and that you can be super creative about the placement ... clutter them together, spread them out, a few here and there ... totally up to you!